Persistent or acute stress and trauma are some of the most common triggers for outbreaks in people with chronic immune efficacy issues. This is largely due to the regulatory control stress hormones have on immune function. Adrenal stress hormones like adrenaline and cortisol activate important changes in your immune function because they have the ability to regulate every immune cell in your body. The acute “fight or flight” stress response set off by adrenaline temporarily boosts certain aspects of innate, front-line immunity that help reduce the chance of infection from an injury sustained in the fight or flight – but also increase inflammation. Although a certain amount of cortisol is necessary to stimulate proper immune function, the elevated cortisol accompanying stress partially suppresses the deeper, adaptive aspects of immunity that protect you over the long term from disease and keep chronic infections dormant. If you hear footsteps behind you in a dark alley, your body will quickly shift its energy resources from less immediate threats (like fighting cancer or suppressing a virus) to help you survive the present threat. With chronic stress, this cortisol-related decrease in immune efficacy can leave you more prone to recurrent outbreaks; more susceptible to colds, flu and other infections; and potentially more vulnerable to serious illness and degenerative disease down the road, as well as to the development of allergies and autoimmune disorders. If stress continues over an extended period of time, your adrenals eventually may not be able to keep up with the continued demand (adrenal fatigue) and start producing too little cortisol to stimulate optimal immune function. What is Dr. Wilson’s BFF? What does Dr. Wilson’s BFF do? How does Dr. Wilson’s BFF work? 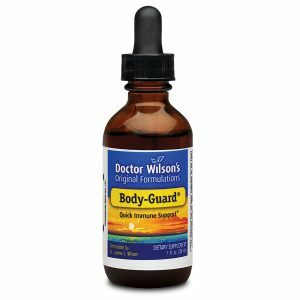 What makes Dr. Wilson’s BFF different from other immune boosters? How quickly will Dr. Wilson’s BFF begin to work? 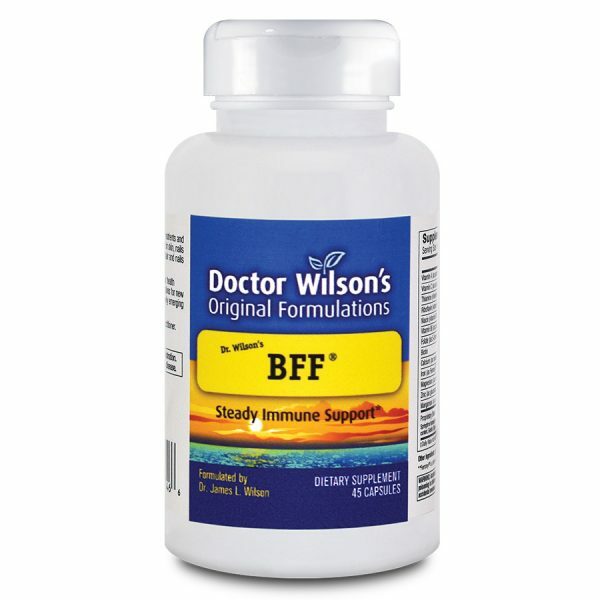 What is the best way to take Dr. Wilson’s BFF? How long can I take Dr. Wilson’s BFF? Does Dr. Wilson’s BFF lose its effectiveness over time? Can I take too much of Dr. Wilson’s BFF? Is the quality of Dr. Wilson’s BFF reliable? 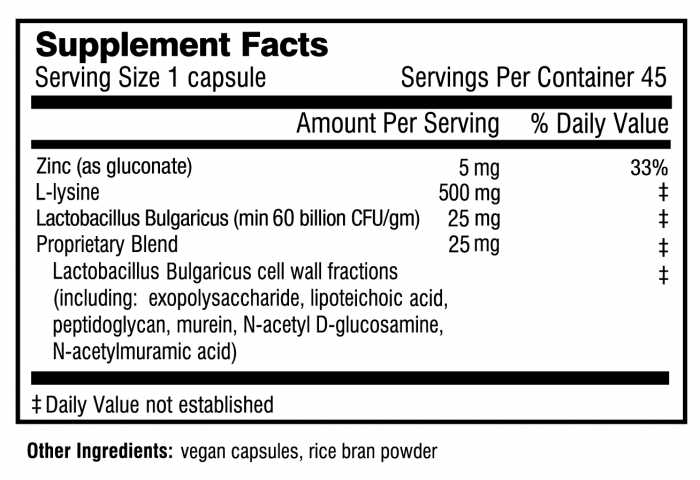 There are a number of things you can do to promote optimal immune function to help you stay well. With any chronic infection, it is especially important to learn to manage your stress, support your adrenal glands (source of cortisol, the body’s main anti-inflammatory), and avoid known triggers as much as possible. Below are some suggestions based on research and clinical experience that seem to make a difference. Is the quality of Dr. Wilson’s BFF? I found your website and started trying your product BFF back in October. I can’t tell you how nice that has been! This note is a follow up to our phone conversation regarding your product BFF. 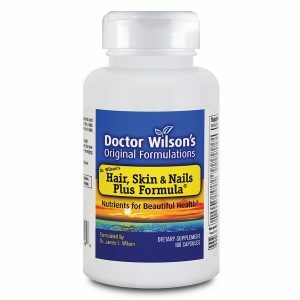 The response after using Dr. Wilson’s product has been wonderful. Thank you for such a wonderful product! !